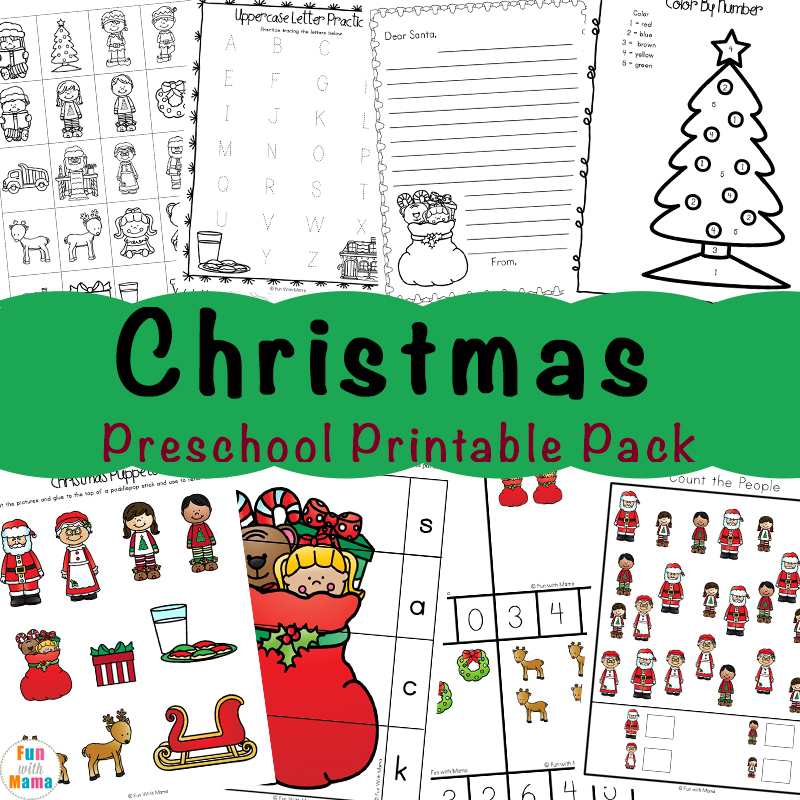 This learning pack focuses on all things Christmas. 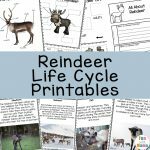 There are fun, colourful gifts such as a truck, doll and teddy bear as well as Santa, Mrs Claus, reindeer and a Christmas tree. 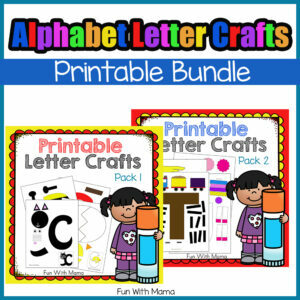 Kids will love the printable letter to Santa. 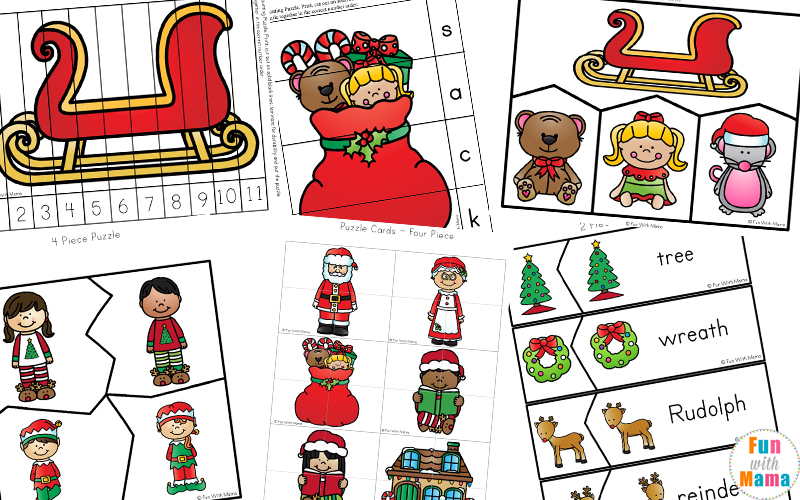 Number Cards, I Spy worksheet, Printable Christmas Puzzles, tracing pages and even Christmas Coloring pages! 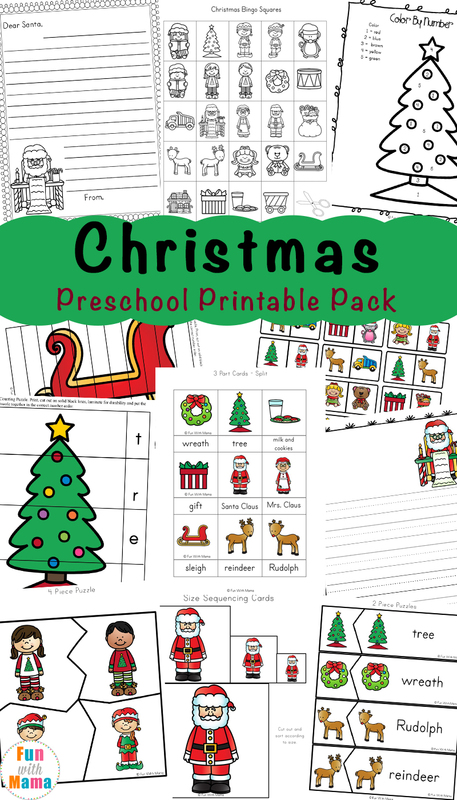 You can also find some fun Christmas Worksheets for kindergarten here too! 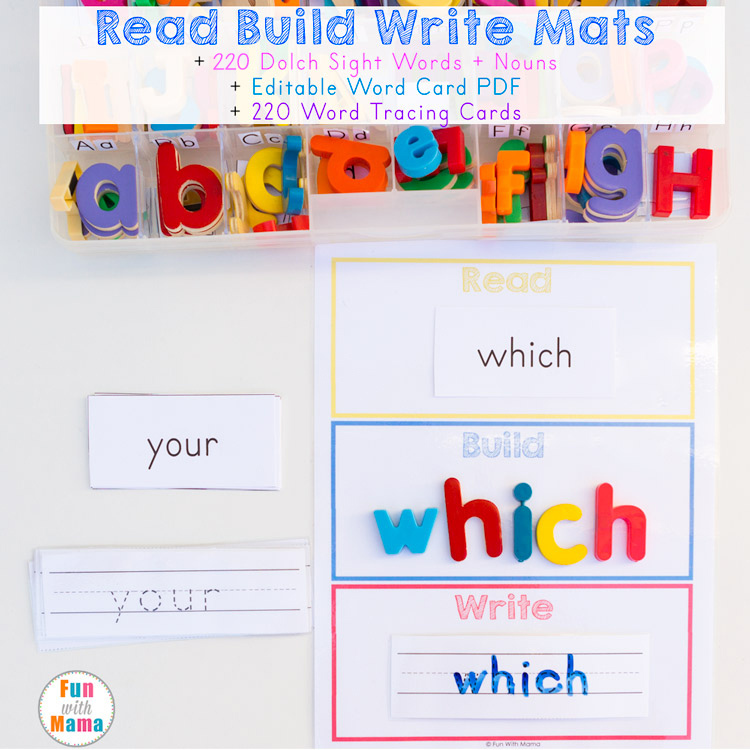 With number puzzles, vocabulary word building and even graphing sheets. 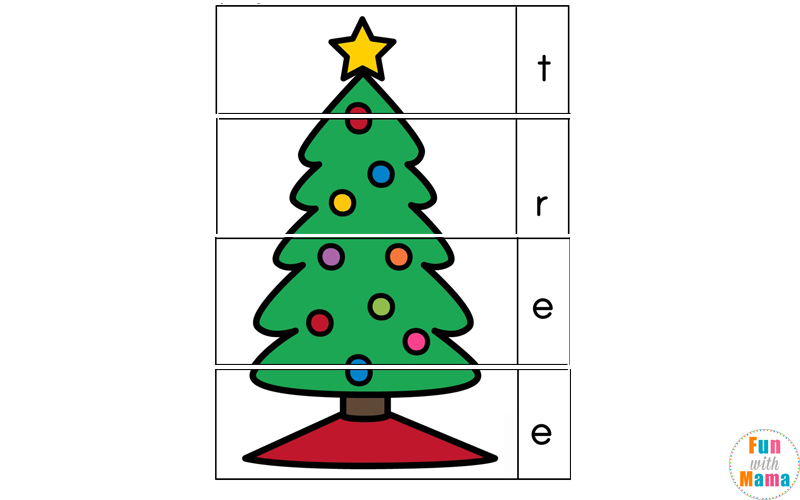 There is even Christmas math themed sheets here. 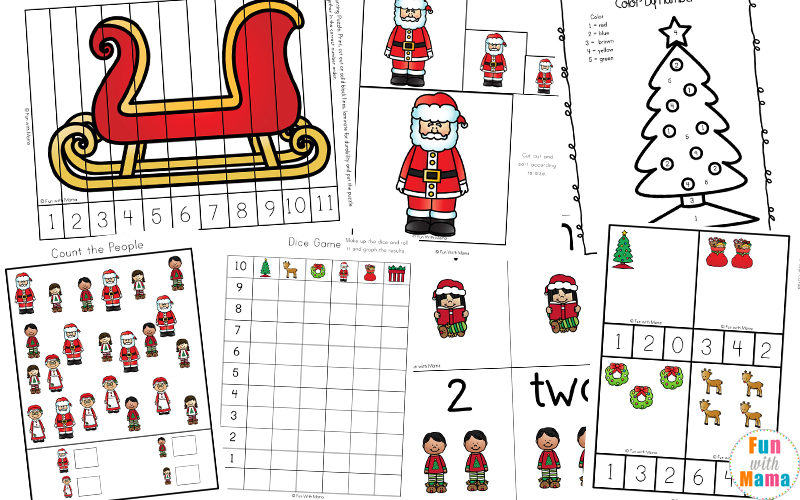 The Christmas worksheets for preschool are geared towards counting, number recognition, and Santa Clause themed images. 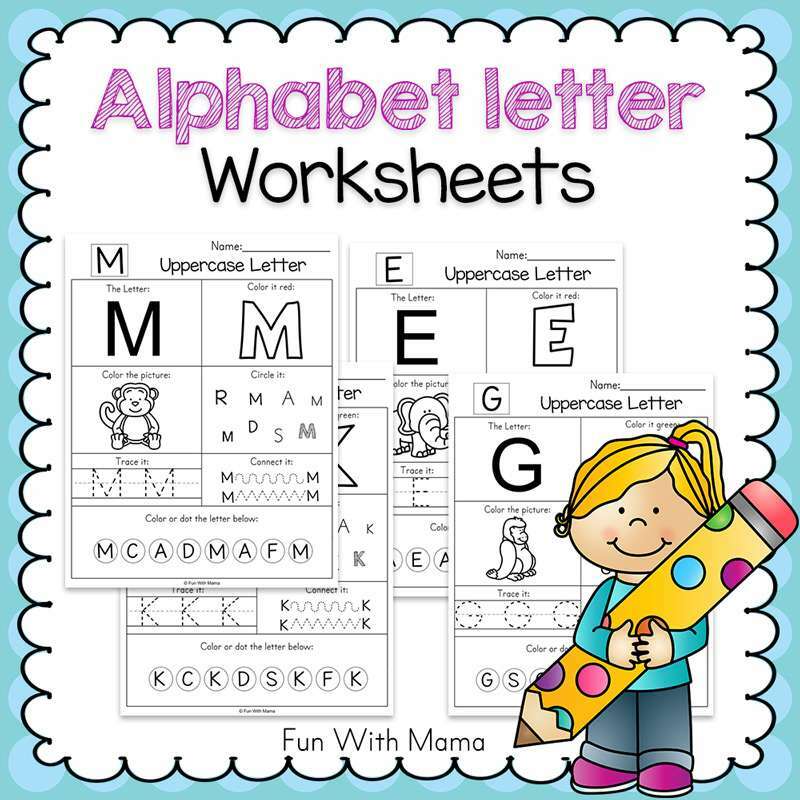 At the end of this printable pack are blank Letter to Santa templates for your child to write their letter telling Santa what they would like this year. 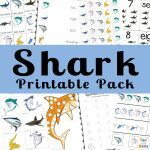 There are also two fun printable games; bingo and dominoes. 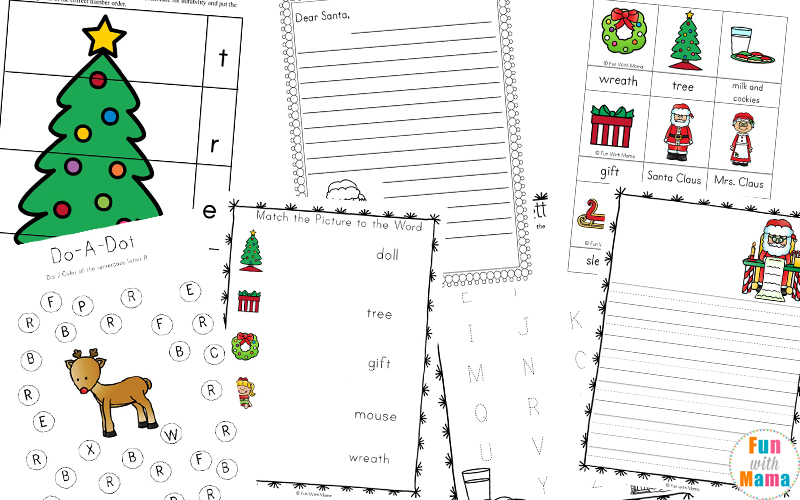 This Christmas-themed bingo game allows children to create their own bingo cards and comes in both color and black and white. 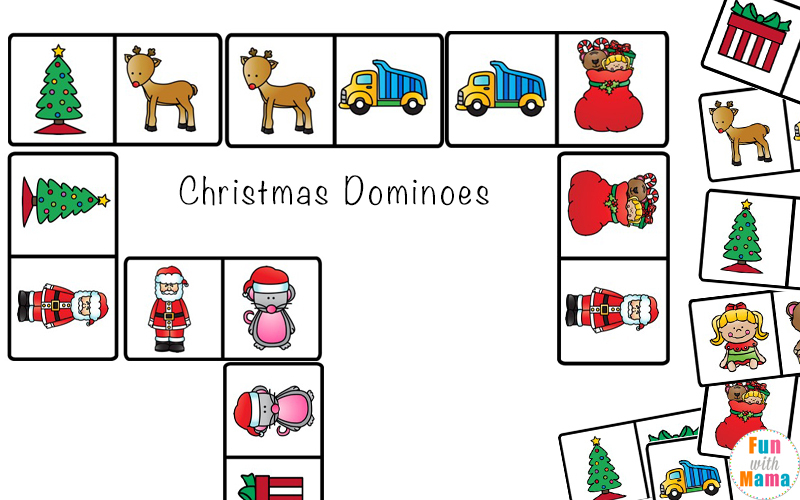 Dominoes is a fun game for all kids. 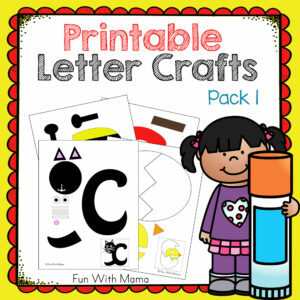 There are a total of 48 cards which I like to print out and laminate for durability. 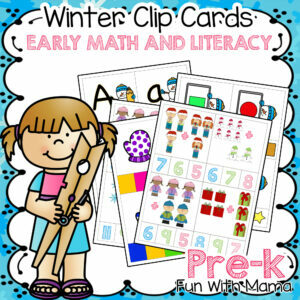 These cards can be kept in a ziplock bag and enjoyed when visiting friends or at appointments. 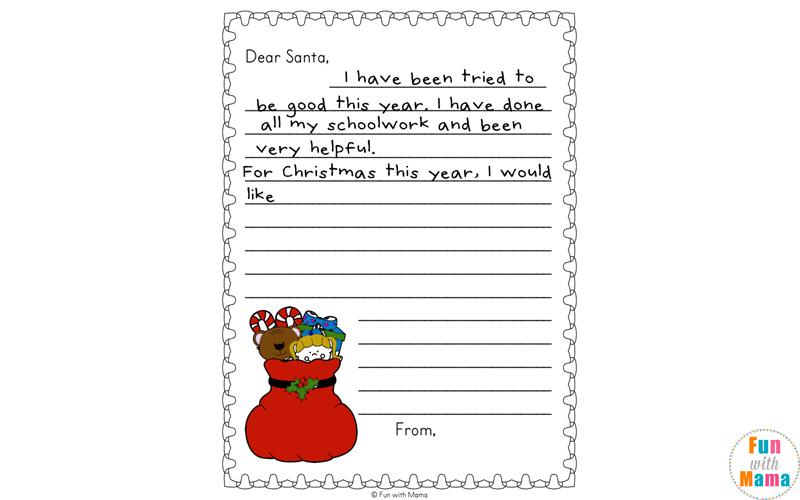 Your children may also enjoy these Christmas Activities. 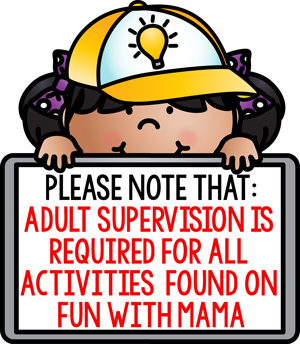 You can get the colored copy by clicking the button below. 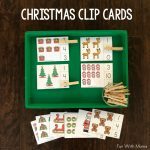 You can find more Christmas activities here.